Whole Beauty is her radiant next step, a practical, inspiring, stunningly beautiful guide to following a whole beauty practice at home. Here is the recipe for Rose’s iconic rose hip facial serum, as well as 40 other recipes for masks and exfoliants, hair-care products and detoxes, and even DIY deodorant and toothpaste. 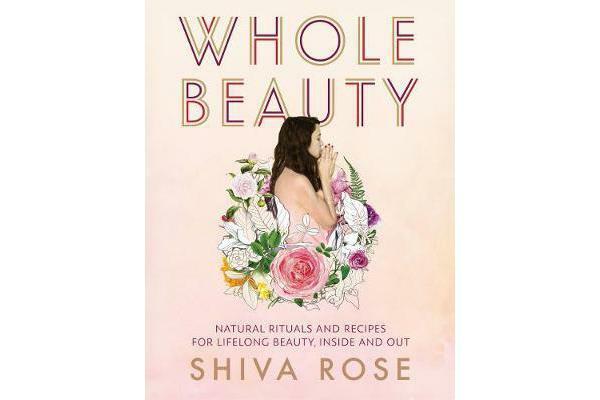 She explains Ayurvedic practices, such as dry brushing and oil pulling, and home-cleansing rituals, such as smudging with burning sage; shares a dozen tonics, including Celestial Nog and Summer Lover; and offers an entire chapter on the use of essential oils, both on the body and in the home. 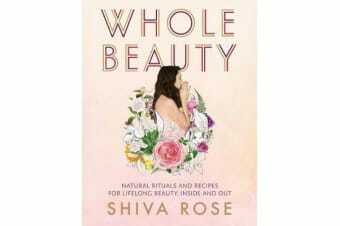 From natural beauty solutions like a Blushing Bride Chickpea Face Mask to showing how to tap into the full force of female energy, Whole Beauty is a complete guide to revitalising your life.